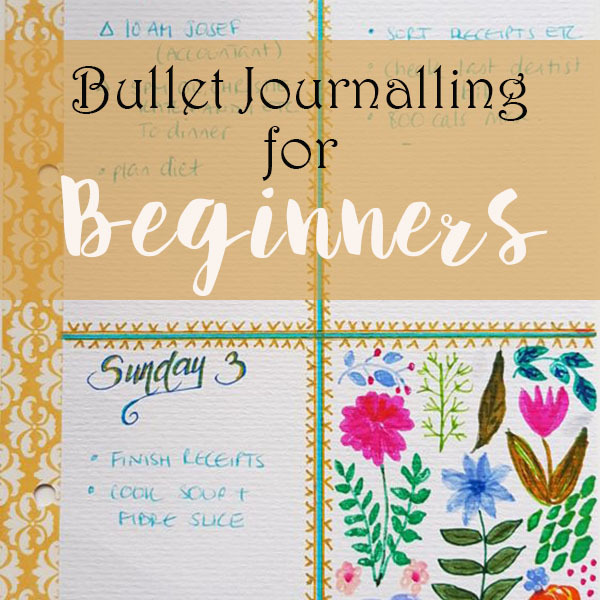 You may have heard the term bullet journal thrown around (or “bujo” for short) and wondered what it is. Or perhaps you have a vague idea of what it is and think it could be something you’d like to try but you’ve no idea how to get started. Either way, this blog post is written with you in mind.